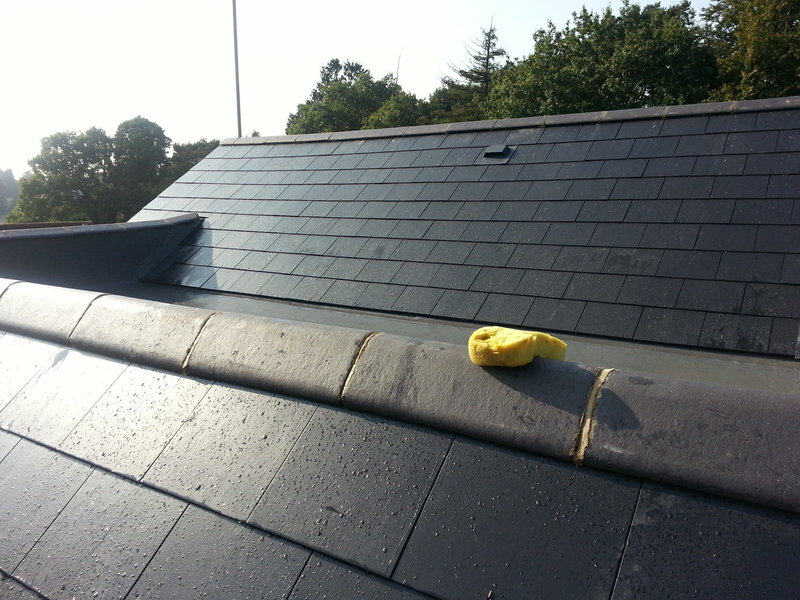 If you require high performance felt or traditional slate tiling we will ensure you will only receive the highest level of workmanship. Reasons for choosing our company:Over 50 years of experience Domestic and commercial work Fully insured, Reliable and honest service, Flexible hours. We offer photographic evidence of all damage before any work is commenced. All work undertaken is guaranteed. We are also happy to undertake insurance work..
Found this company very easy to work with. Turned up when expected and carried out work as estimated at the cost quoted. They kept me informed as the work progressed. I would happily recommend them. Chris & Robert were quick to offer a reasonable quote and delivered. Professional, polite and hardworking in replacing the tiles. Hopefully will use again for further work and would recommend. 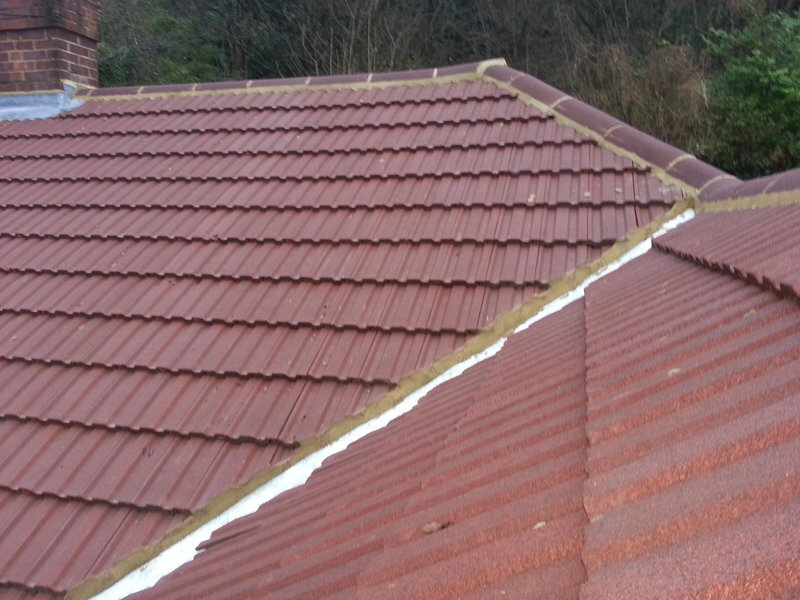 Repaired my leaky roof on time, to cost, with no requirement for me to be home for the job to be undertaken. 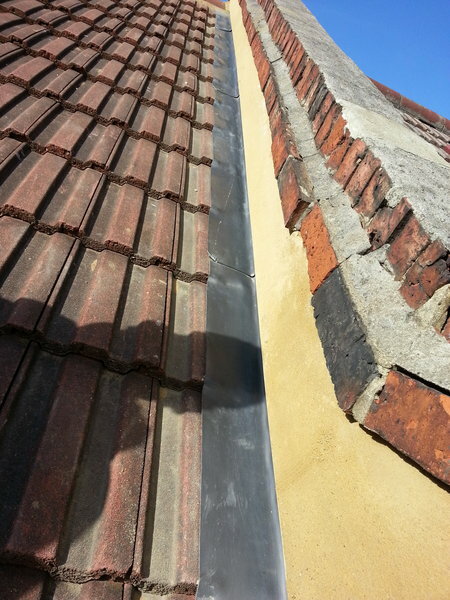 Work included two fiberglass dorma roofs, relining part of the roof involving tile removal and replacement, lead work, renewed guttering and general cementing and repointing. 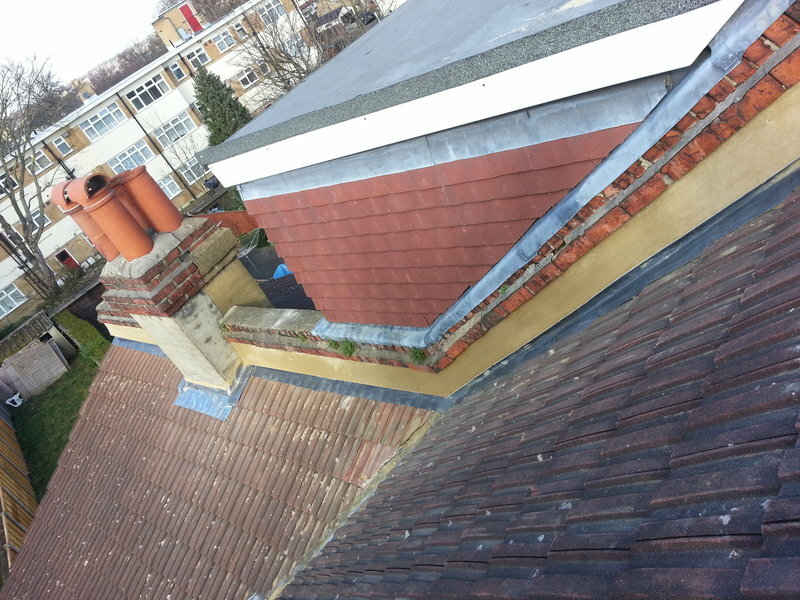 All the work was carried out to a very high standard and to the quoted price. Extra work was required as an unseen problem was discovered when the roof was stripped but this was fully explained and cost agreed. Chris, Robert and their employees are honest hard working individuals willing to answer any queries and issues in a friendly and professional manner. All waste was cleaned up and taken away. They also guarantee their work for ten years. I would recommend them to family and friends without hesitation. I found the company very professional and completed a very good job. Chris and Robert fixed a leak we had in my roof. I spoke with them and made a appointment, they turned up on time and took time assessing the issue. They fully explained the issue with me and went to work straight away. They kept me up to date with the progress. They worked hard and were very professional. They tidied up when they finished and made sure everything was ok with me. They are two very hard working men. A few weeks after they fixed the problem they connected me to make sure everything was ok, which I thought was a nice thing to do. They just really look after their customers. I would highly recommend them. Overpriced for a few small jobs. Also when asked for a breakdown of costs failed to provide a standard itemised invoice. Dear Karen, We are surprised and very disappointed with your comments that we are expensive and that you did not receive a breakdown of costs? When you requested our services, you were given a quote in which you were very happy with at the time and accepted. 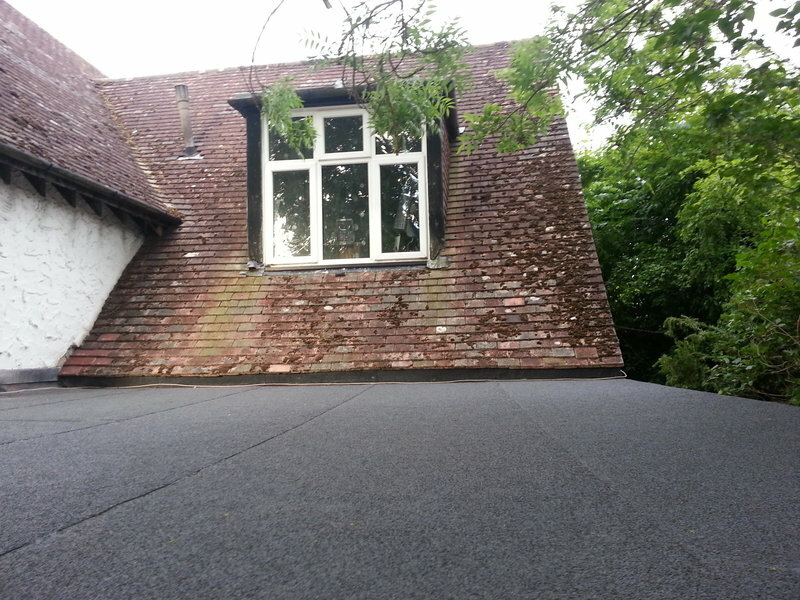 The work consisted of fitting a ridge with bonded cement, recementing the other ridge next to it and then we repointed both. 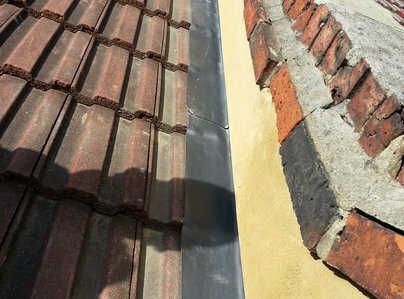 We also realigned the front gutter, supplied and fitted a new clip. We also cleared the gutters out the front and rear and unblocked the rear down pipe all for the sum of £370. I emailed a breakdown of costs upon your request. We came and fixed all these problems within a few days of our busy schedule. 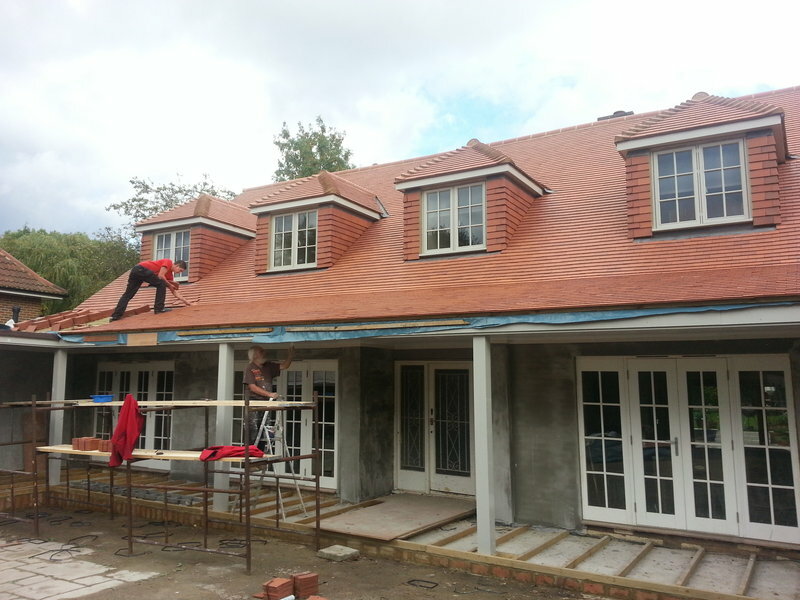 We pride ourselves on delivering an all-round top quality service from workmanship to customer service. So believe our prices are very reasonable for the skills we employ, and we guarantee all our work for 10 years. Apologies for the delay in responding to your review, we have had system problems with our Which? account and therefore they have posted this our our behalf. I have been very impressed with the service from the company. I had an emergency roofing problem and they came out on NY eve and worked on the issue, returning to clear up and give the 10yr guarantee. They were very prompt with their quotes and gave professional advice. Very thorough. Thank you :-) I would use the company again and highly recommend them. I would thoroughly recommend this company. 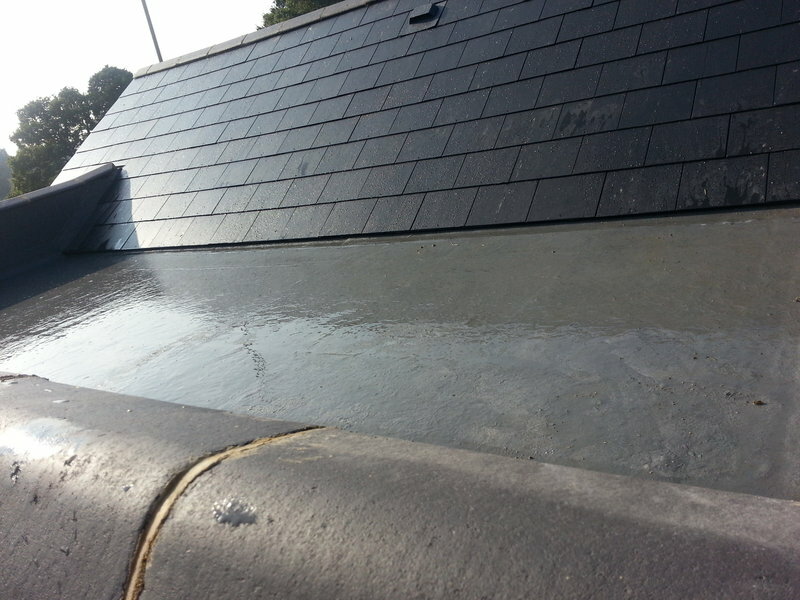 They firstly provided a temporary fix to stop our roof leaking and then completed the full job shortly afterwards. They provided quotes quickly, stuck to the price quoted and completed the jobs shortly after we agreed the quotes. 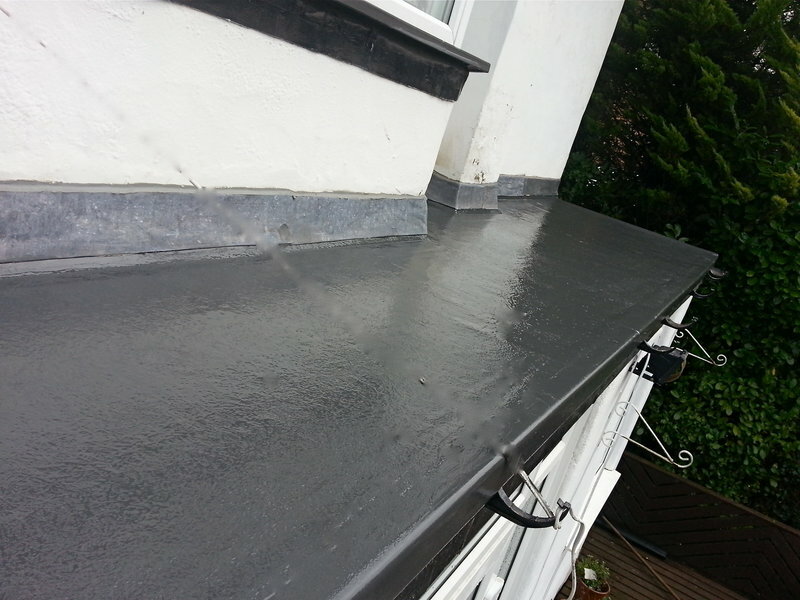 I have already had additional work completed on the flat roof and intend to use them for other work which they quoted on. Chris and Robert are very reliable, friendly and provided helpful advice about the work that needed doing. 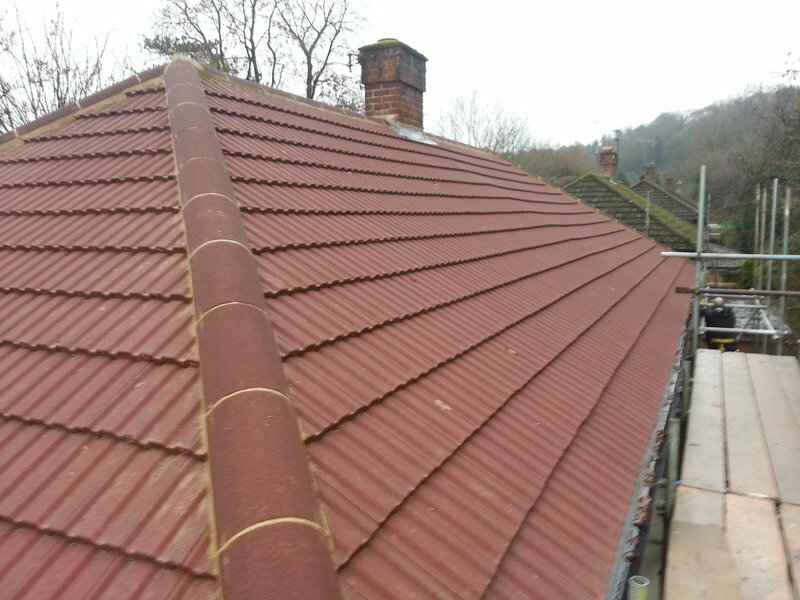 Did an excellent and very neat job on repairing the mortar around the valleys of our roof. They were starting to leak and cause dampness inside. Despite the weather holding up the day for which the work was originally planned, we were kept informed about revised days for doing the work. 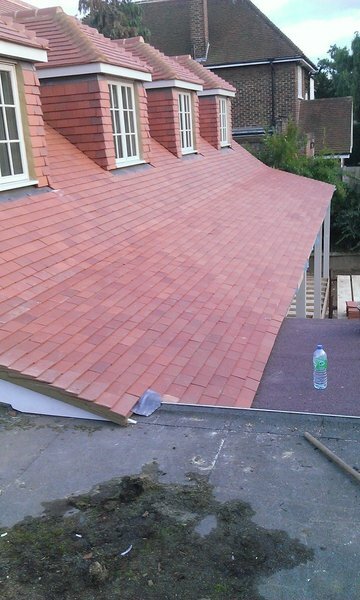 Although the job was quite expensive, but that seems to be the case for all roofing work today, it was completed quickly after the estimate was accepted and that was much appreciated. Would certainly use them again and would recommend them to others.